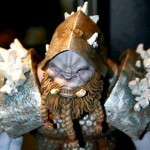 This entry was posted in addendums, cancelled toys, Hasbro, Marvel, ToyBiz and tagged Legendary Heroes, Marvel Universe, Thor. Bookmark the permalink. What a brute! 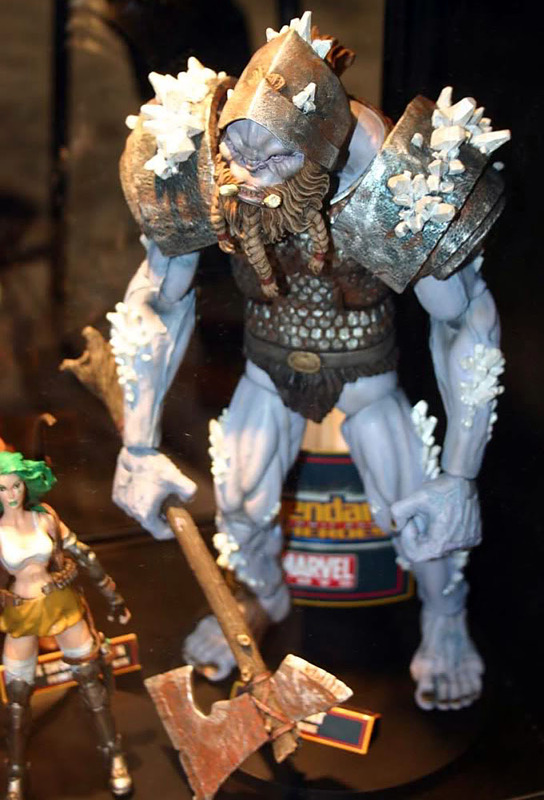 That Marvel Toys BAF Frost Giant is as hideous as Aphrodite IX standing next to him is beautiful. Seeing canceled wave 3 pics always bums me out. Mattel can mattel fans upwards of 20 waves of DCUC yet Toybiz/Marvel Toys tanks after LCBH wave 2? WTF!? 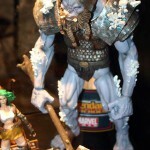 Anyway I couldn't believe how awesome the paint wash was on the new Hasbro Frost Giant. I was giddy when I shelled out $25 for that big bad boy. Depends, do you mean "who OWNS it" or "who HAS it?" 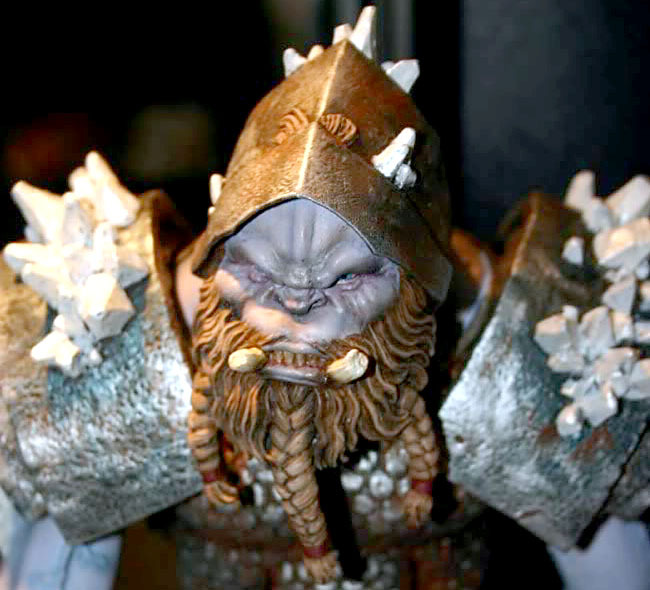 Since the figure was developed for Marvel Toys, and Marvel Toys was part (obviously) of Marvel, then it, like all the rest of Marvel's property, now belongs to Disney.